The Chanel logo is a C with a twisted C through it and is derived from founder Coco Chanel. It is made in a modern, tight font without too many fringes, just like Chanel himself. Only after the opening of the first few Chanel stores was the logo deposited by Chanel. 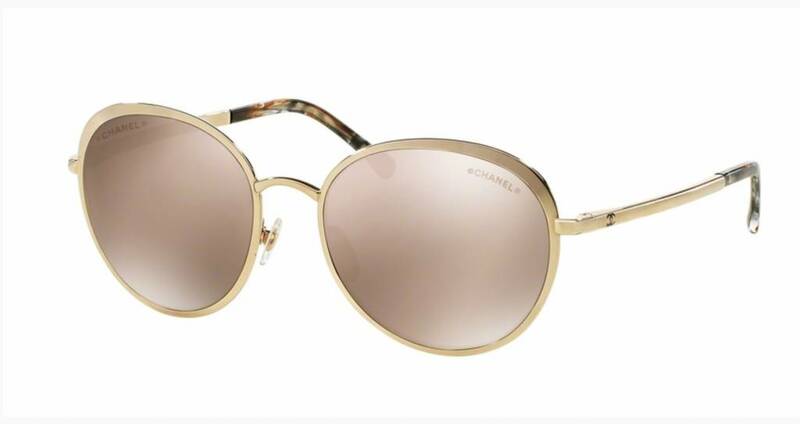 In addition to beautiful bags, clothes and various other products, the so-called Chanel sunglasses are very exclusive. 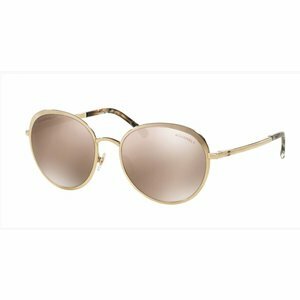 In addition to the regular Chanel sunglasses, Chanel always produces the special Chanel sunglasses for the Christmas collection. You can also buy these from us at the store every year. All Chanel sunglasses come with a matching Chanel sunglasses case. On this case is a Chanel logo associated with the Chanel or Chanel sunglasses supplied. Arnold Booden Unique Eyefashion is an exclusive Chanel glasses and sunglasses dealer.